The country is home to a variety of birding hotspots, from the Alps in the north to the outskirts of Rome. You can enjoy birding in the mountains or by the seaside, crossing Mediterranean ecosystems where mankind has created an intimate relationship with nature throughout history. Wetlands, lakes, forests, and more offer a wealth of choice! 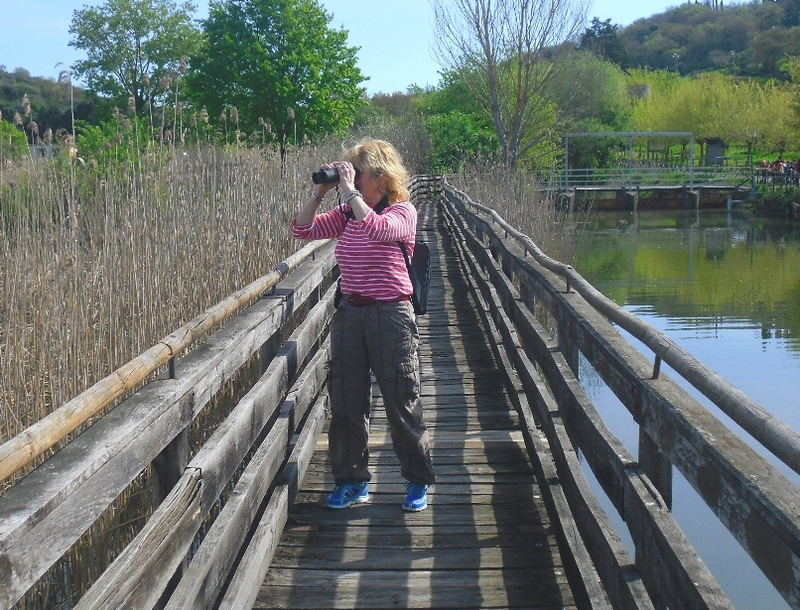 The possibilities for birdwatching in Italy will surprise and delight you. Whether you are a serious birder or just a casual birdwatcher, Italy is a natural haven for a huge variety of birds and home to some of the most important protected reserves in the whole of Europe. Many birdwatching tours can be arranged close to the amazing towns of Florence, Lucca, San Gimignano, Montalcino, Pianza, Cortona, Siena, Pisa, Rome, and Venice. On the map, we have highlighted several areas, but we would of course be happy to tailor-make itineraries in order to meet your needs.